The company is highly rated by Dominion Energy and Rocky Mountain Power. We have done work in multiple states with other utility giants, and have received awards for our outstanding record of performance savings and quality work. Customer service is our number one priority. We’ll the take the time to listen to you and understand your needs and we’ll do everything we can to meet and exceed your expectations. We take pride in our work and make sure our customers are completely satisfied with every job. 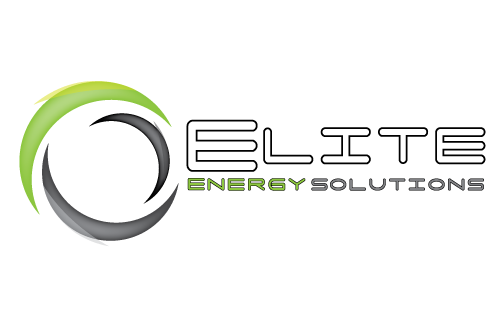 Chet is the owner of Elite, a Lindon based company that provides insulation and weatherization services. Before he started Elite, Chet was one of the top managers at AMP Security. He was known for his ability to lead, train, and motivate those he worked with. He has brought those skills and experience to Elite to train outstanding employees who in turn provide excellent customer service to everyone they do business with. Growing up on a dairy farm in Holden, Utah, Chet learned how to work hard at an early age. That same work ethic has helped make Elite the great company it is today. Chet loves to hunt, fish, and spend time outdoors. 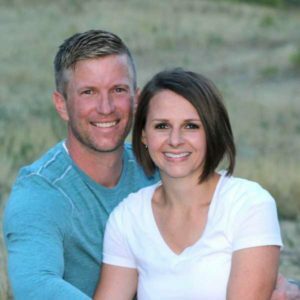 He resides in American Fork with his wife Bobi Sue and their children.